THE total number of bus journeys in Reading soared by one million trips last year – once again bucking the national trend of a fall in bus use. Bus journeys in Reading increased again in 2016/17, this time by 4.9%. It is the fifth year in succession bus trips have increased in Reading. Reading Borough again sits in third position in the national league table in terms of the number of bus journeys per head of population in England outside of London. The number of bus trips per head of population is now at 131, up from 126 the previous year. In contrast, the latest Department for Transport figures released last week show the average number of trips per head of population in England was down from 82.3 to 80.3. Bus usage also fell in London. All other parts of Berkshire similarly saw a fall in numbers of bus trips per head of population. In Slough the figure is 32, in West Berkshire at 21, Bracknell 15.2, Wokingham 14.7 and Windsor & Maidenhead 11.0. 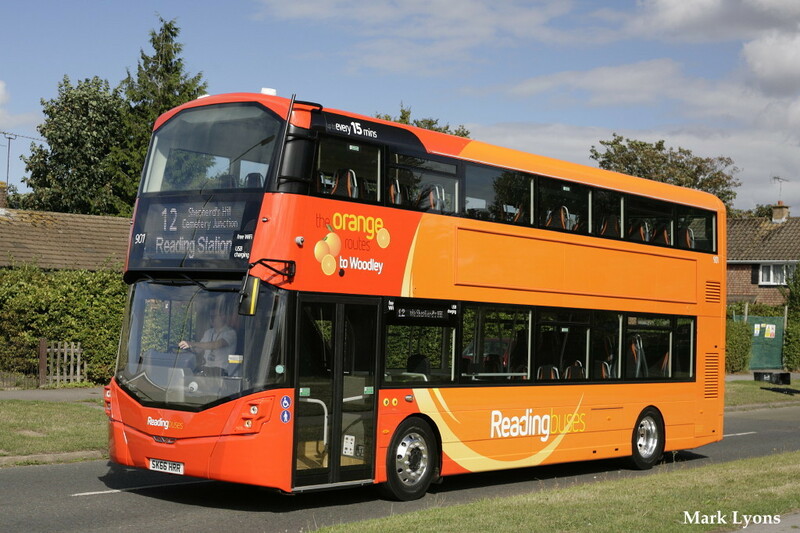 “These latest figures show that Reading is once again outperforming nearly every other bus service in England. 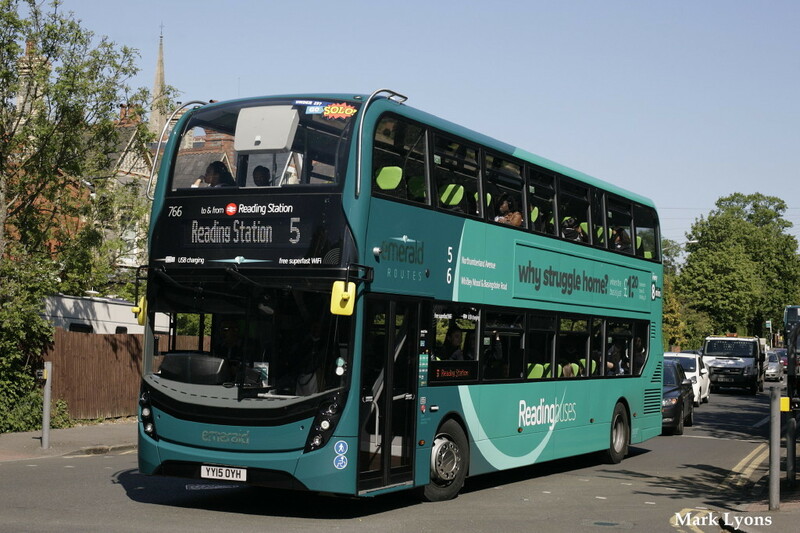 A rise of one million passenger trips at a time when bus use is falling across the country is testament to both the town’s excellent Council-owned bus service, and the tremendous efforts of our colleagues at Reading Buses. “A busy town like Reading has many competing demands for limited road space and limited scope to expand that road capacity. The only sustainable way to cope with demand is to continue to invest in public transport and public transport infrastructure to give people easy, quick and reliable bus services. “Put simply, these figures show that buses in Reading work! Our region is growing so it’s essential that we get more people on-board buses and help keep Reading moving and prospering. 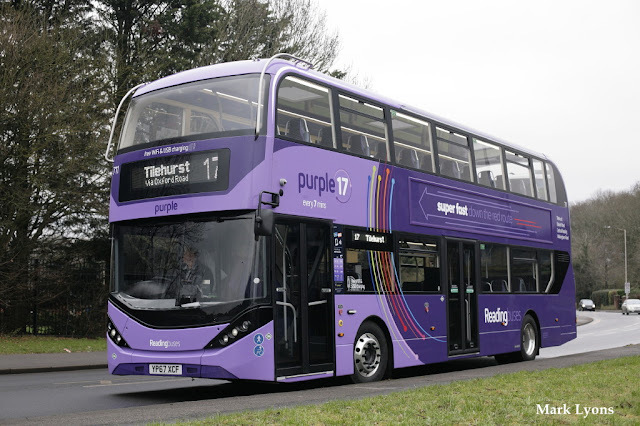 We’re delighted to play an integral part, in partnership with the Borough Council, in delivering another year of growth in the use of the local bus network that outstrips national trends, especially against a backdrop of decline in many other parts of the UK. “This, we believe, is testament to a combination of our ongoing focus on investing and improving services where demand exists, and the Council’s focus on highways schemes, including Park & Rides and Mass Rapid Transit lanes. 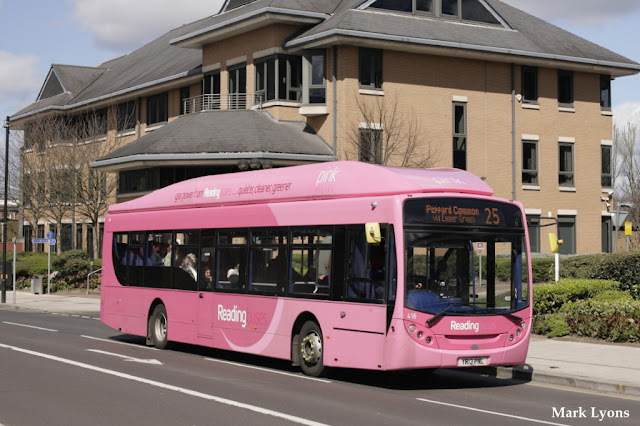 “These figures demonstrate that locally managed and delivered bus services, supported by strong partnerships’ with local authorities, truly work and we are very fortunate to benefit from such an approach here in Reading. The top performing local authority areas were Brighton & Hove with 171.8 trips per year per head of population, Nottingham with 149.4 and Reading with 131.3. Reading Borough concessionary trips also remained stable at 4.8m per year, equating to 23% of total journeys. This is in line with the England average of 22%. 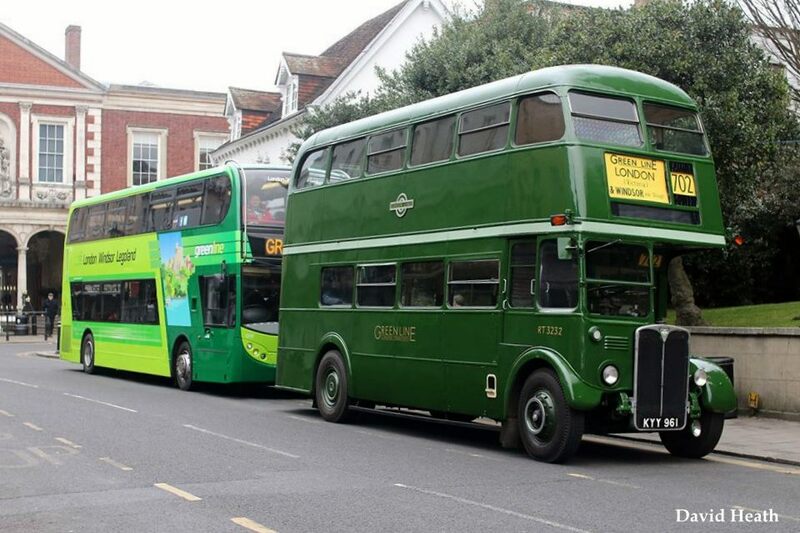 Saturday 23rd December 2018 saw First in Berkshire cease operation of the Green Line route 702 (London & Windsor/Bracknell), and Reading Buses took over a new operation from Wednesday 27th. However, apart from no services on the Christmas or Boxing Days 25th/26th, this left a gap on Christmas Eve, Sunday 24th December. Thus Reading Buses organised a limited hourly free service between London Victoria & Windsor via Hammersmith and Slough, with a separate hourly service onwards to Bracknell. The bonus of this was a splendid variety of buses and coaches in all shapes and sizes. Almost all were captured and kindly supplied to the website by intrepid photographers David Heath, Mark Lyons and Martin Ruthe.